Hilton Sanya Resort & Spa has appointed Andreas Justkowiak as Director of Operations in Yalong Bay National Resort District of Hainan Island. Originating from Germany, Andreas has 20 years of experience in 5-Star properties all over the world comprising of Germany, Malaysia, Middle East and China, with 15 years in Hilton Hotels & Resorts holding senior management positions. 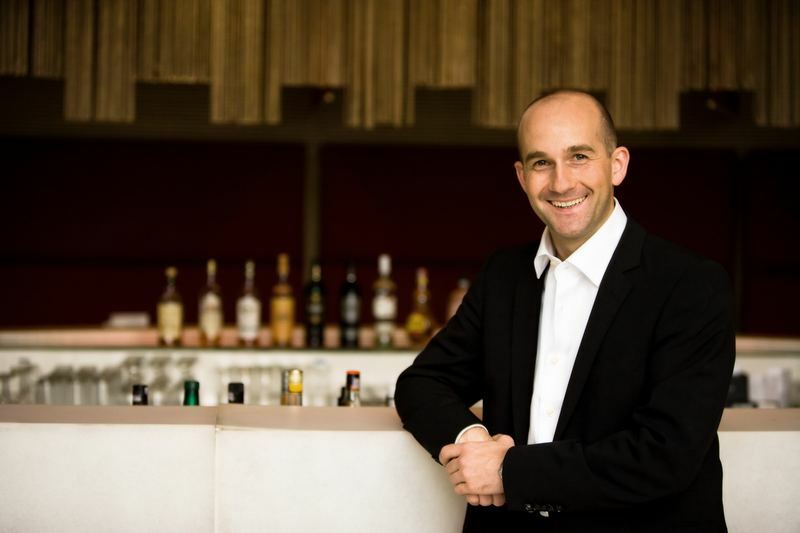 In his role as Director of Operations at Hilton Sanya Resort & Spa, he will continue to raise the bar of excellence towards ensuring that the hotel guests have a truly enhanced and enriching experience, staying in the Resort. Hilton Sanya Resort & Spa features a total of 492 guestrooms, suites and villas. It commands a prime location on 400m of unspoilt beach front at the western end of Yalong Bay, a 35-minute drive from the city of Sanya and 45-minute drive from the international airport. The average room size will be 48.5sqm, with over 70% of the rooms overlooking a wide, crescent-shaped sandy beach and the South China Sea. The remainder has vistas over the surrounding National Park. A 6780sqm Spa Retreat that encompasses a spa with eight treatment pavilions, a fitness centre offering exercise equipment, a relaxation area with deck lounges, steam room and sauna, and a tea lounge. Other facilities include seven restaurants and bars, a 3800sqm resort pool resort, two tennis courts, Kidz Paradise, Water Sport Centre and a one-stop Yalong Bay Adventure Club. The resort also features a detached all-inclusive MICE Pavilion that offers extensive meeting and banquet facilities, more than 3000sqm of space in two storeys as well as two spacious outdoor event lawns. The over six-year old resort has received a string of accolades, including Best resort hotels in greater China 2010 by the Travel & Leisure, Resort Hotel Top 5 in China by Hotel magazine, China’s Leading Spa Resort by the 18th World Travel Awards, Best Low Carbon Hotels in 2011 by Low Carbon world, and China’s TOP 100 Hotels by Travel + Leisure in 2011. Hilton Worldwide is the leading global hospitality company, spanning the lodging sector from luxurious full-service hotels and resorts to extended-stay suites and mid-priced hotels. For 92 years, Hilton Worldwide has been offering business and leisure travelers the finest in accommodations, service, amenities and value. The company is dedicated to continuing its tradition of providing exceptional guest experiences across its global brands. Its brands are comprised of more than 3,600 hotels and 600,000 rooms in 82 countries and include Waldorf Astoria Hotels & Resorts, Conrad Hotels & Resorts, Hilton Hotels & Resorts, Doubletree, Embassy Suites Hotels, Hilton Garden Inn, Hampton Hotels, Homewood Suites by Hilton, Home2 Suites by Hilton and Hilton Grand Vacations. The company also manages the world-class guest reward program Hilton HHonors®. For more information about the company, visit www.hilton.com.